Use Hotel Kaminarimon whenever you visit to Asakusa..
Asakusa has both Japanese authentic flavor and modern sensibilities. Feel Edo atmosphere and old town nostalgia. Perfect for business and sightseeing!! 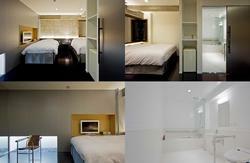 Asakusa harmonizes Japanese tradition and culture with modern sensibilities. Visitors from both Japan and overseas experience Japanese profound appeal. 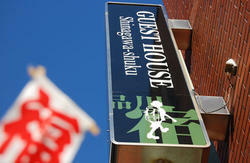 Located at in front of Nakamise Do-ri which is the best place to feel Asakusa. 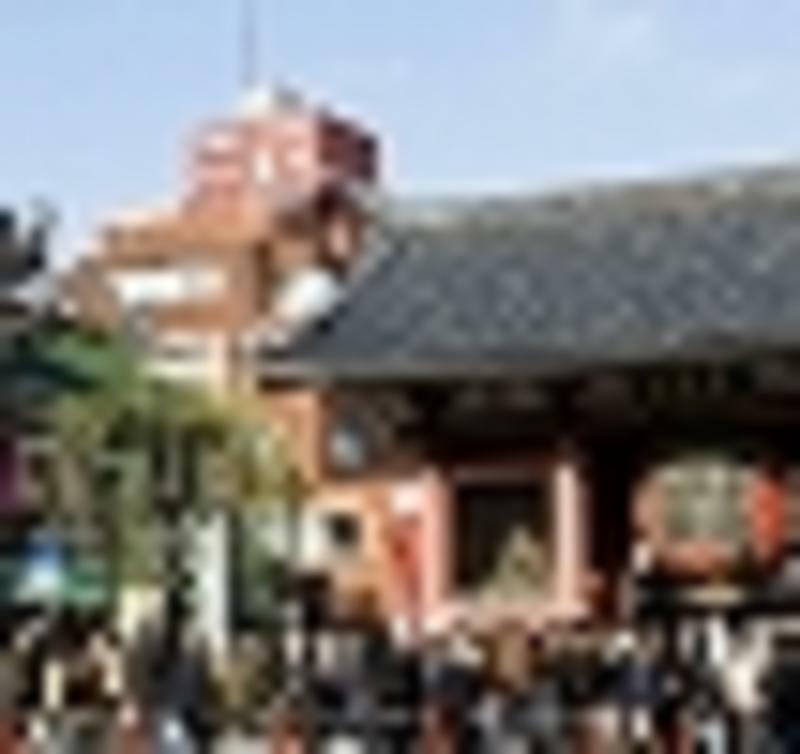 Visit the Hotel Kaminarimon, convenient for both business and sightseeing, whenever you visit Asakusa, Tokyo . ※For further infomation such as long-term stay, group use, family with children, feel free to ask. ※Payment : cash / credit card. Facilities •Large shared bathhouses for men and women. •Breakfast is served from 7:30 to 9:00 upon arrival request. JPY1,050 per person. Please make a reservation at 18:00 clock the day before.